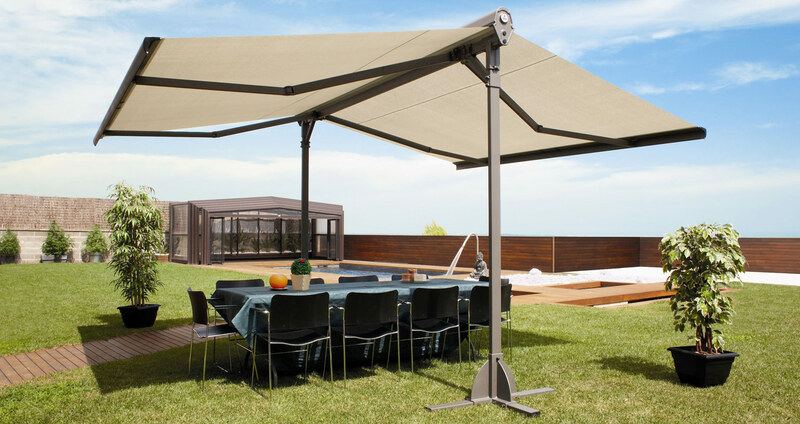 Llaza Duox is a self-standing Llaza butterfly awning system based on a single central rolling tube that provides shade and coverage on either side. 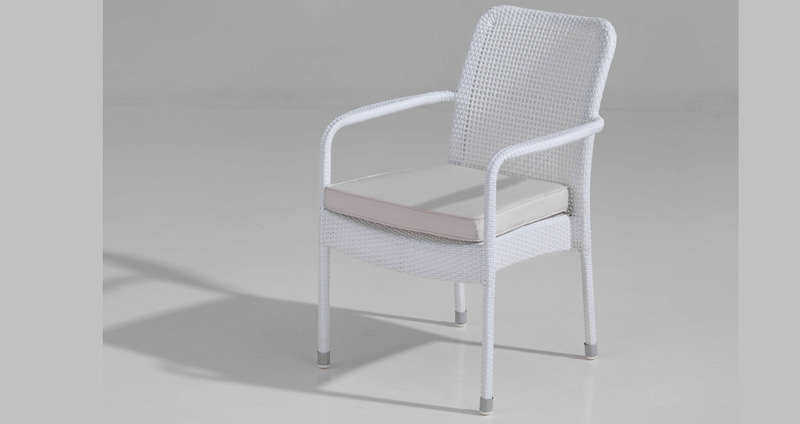 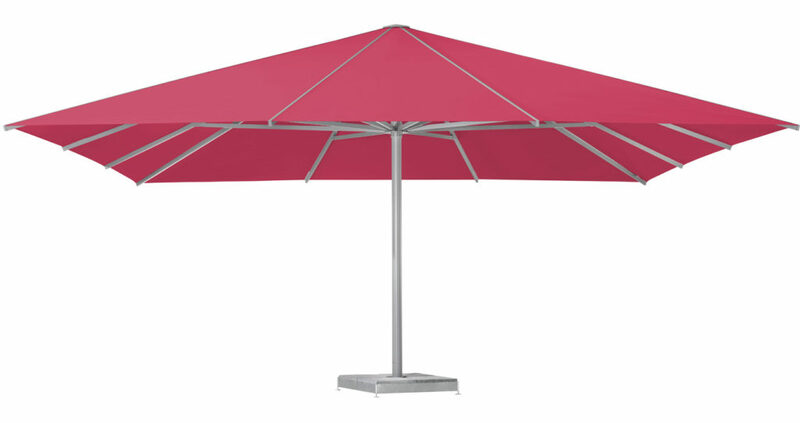 Its maximum dimensions are 6 m in width by 3 m projection on each side, allowing it to provide up to 36 square metres of shade. 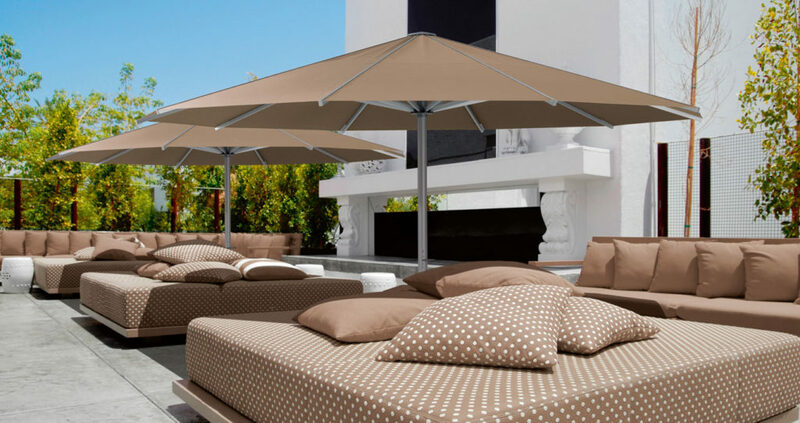 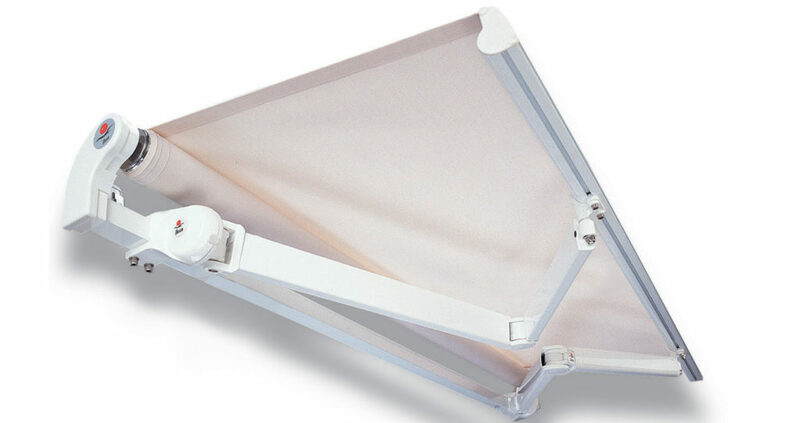 The butterfly awning system is supported by a sturdy structure with a Monoblock arm system that makes it very adaptable and easy to set up and to adjust the arms.